He needs a woman to rescue him from his past. She needs a man to save her from the horrible things she’s done. Together, they might save themselves…or get killed. Billionaire Tavish MacCraig survived Afghanistan as a POW. Despite being back home and working at his family’s worldwide renowned art gallery, Tavish feels shattered. Wracked by PTSD, Tavish’s days are bleak, his nights, living nightmares, and his heart, an empty shell. And no one can understand the torture and pain eating at his soul. No one but painter Laetitia Galen. Laetitia fled hell on earth when she was sixteen…at a very high price. 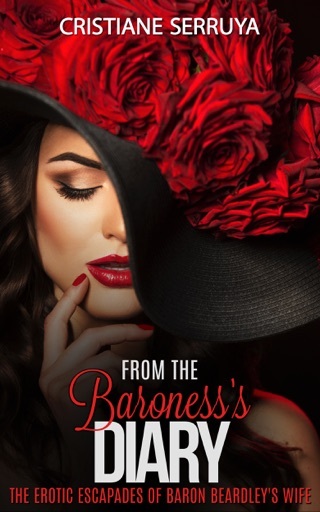 She’s recently found peace and doesn’t want to disturb the false safety her small world gives her by falling for Tavish or accepting his gallery offer of an exclusive contract. Yet, she can’t resist the powerful and sizzling attraction that ignites between them. 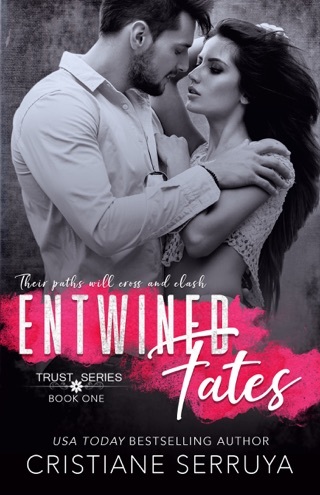 But there is a man plotting a long-awaited revenge against Laetitia, and he will do whatever it takes to make her—and, incidentally, Tavish—pay for what she’s done. Before he kills them. Tavish and Laetitia will discover that falling in love is life’s greatest risk! 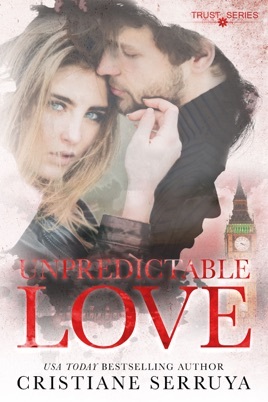 Suspenseful and steamy, UNPREDICTABLE LOVE by USA Today bestselling author Cristiane Serruya is a thrilling contemporary romance novel in the tradition of Nora Roberts, Barbara Freethy, and Maya Banks!